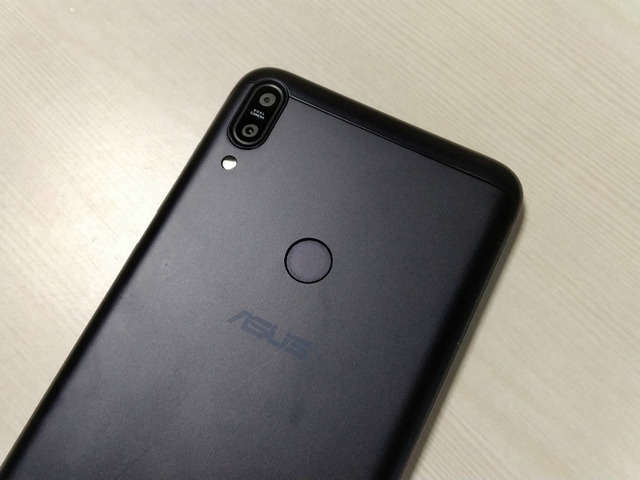 Asus has launched a new device. 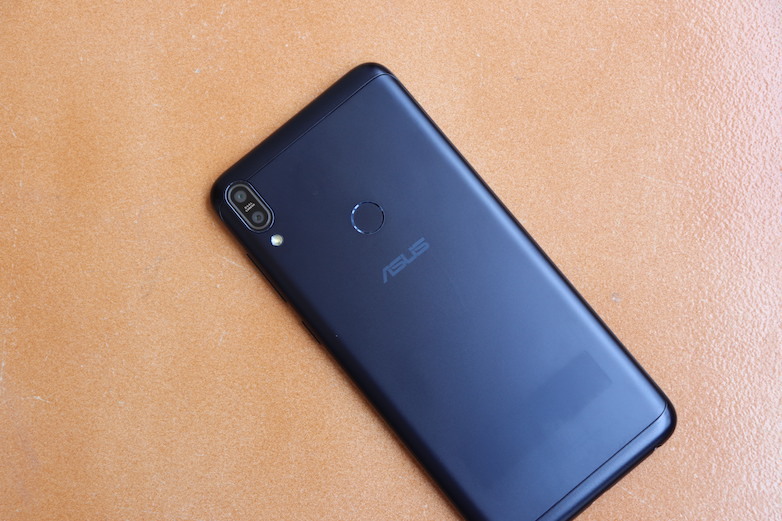 The Zenfone Max Pro M1 may have a sizeable name but it manages to cram in a slew of features into a package that comes with an extremely attractive price tag. Asus has released a number of devices already this year. 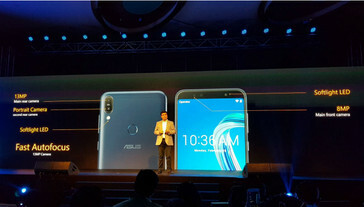 The Zenfone 5 flagship was launched at MWC and received some attention for the notch it housed at the top of its display. The company, at an event today in India, has launched another device. While this one may not be as high-profile device as the Zenfone 5, it offers a lot for its price tag and will likely be a more popular device. 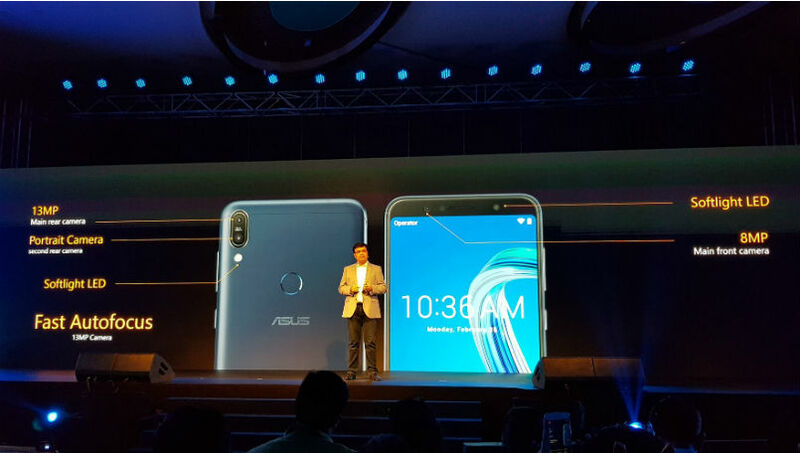 The Zenfone Max Pro M1 sports a 5.99-inch 18:9 display, with slim bezels and no notch. It is powered by the Snapdragon 636, Qualcomm's successor to the massively popular Snapdragon 625, and comes in two configurations: one with 3 GB of RAM and 32 GB of storage, another with 4 GB of RAM and 64 GB of storage, and yet another with 6 GB of RAM and 64 GB of storage. Camera-wise, it features a dual rear camera setup (13 MP + 5 MP), and an 8 MP selfie shooter. The camera specifications aren't particularly impressive. There are no mentions of OIS or EIS and users will have to make do with portrait mode. Software is where things get interesting. The device runs on stock Android 8.1 Oreo, which is very much welcome. Asus also promises to send out updates to Android P when it is released. All of this hardware is carried by an impressive 5000 mAh battery, although one that can only be charged by way of a Micro USB port. There are also no mentions of NFC. The 3/32 GB variant will be available in India for Rs 10,999 (US$165), the 4/64 GB one for Rs 12,999 (US$196), and the 6/64 GB variant for Rs 14,999 (US$226). Sales begin on May 3, with the devices available exclusively through Flipkart.